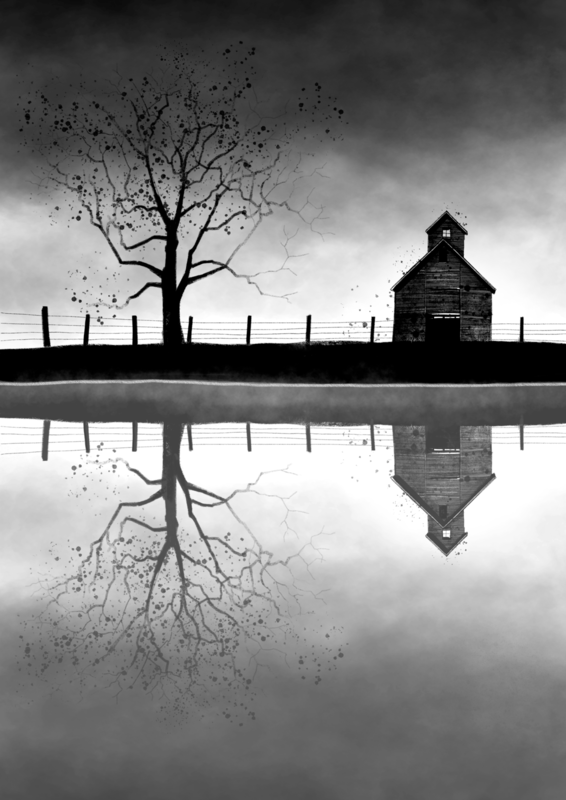 It was a great pleasure to illustrate and design the poster for Return to Spoon River. 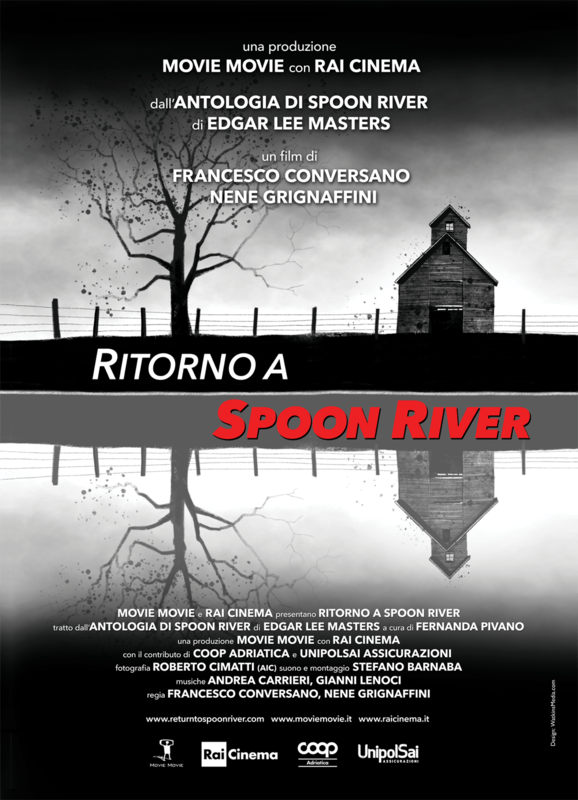 It’s a film by Francesco Conversano and Nene Grignaffini based on Spoon River Anthology by Edgar Lee Masters and produced by Movie Movie and RAI Cinema production. Interconnected bottom-feeding robot fish fossils in fossilised glass beverage recipient.